Ilocos Sur Governor Ryan Singson cannot escape the Game of Thrones (GoT) fever! 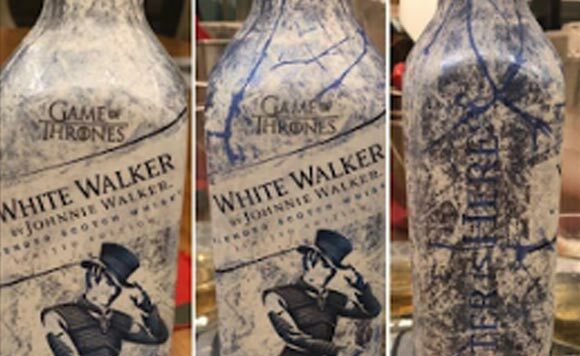 The politiko geared up for the premiere of the HBO show’s eighth and last season through the best way ever: Singson got himself a GoT-themed bottle of Johnnie Walker! Singson took photos of how the bottle design transforms when it is frozen. The words “Winter is here” appeared on the bottle after he freezing! Sa Team White Walkers ata si Gov. Ryan eh!